We’re Now Taking Reservations for 2019! 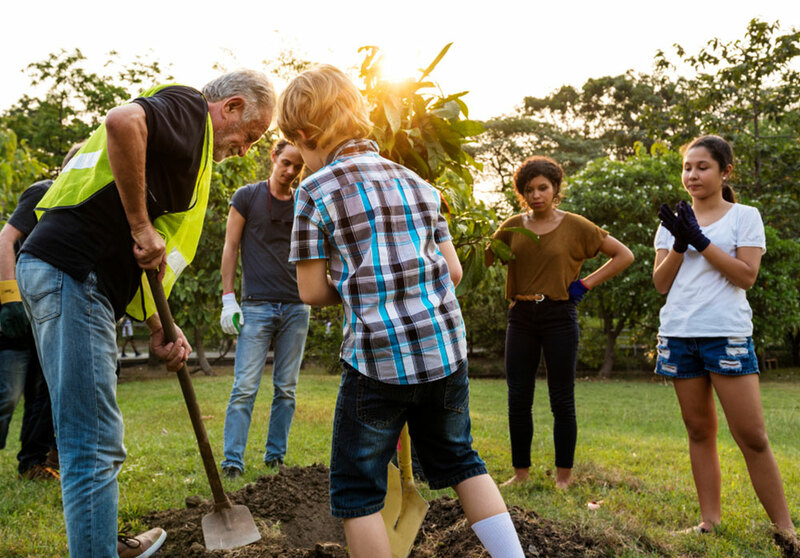 Glendale Gardens is excited to offer a great way for residents to socialize, enjoy gardening as a community, and grow food and flowers for themselves and others. The community gardens continue to grow and enhance our neighborhoods, bringing people together. This year we have a simpler, easier way to sign up online , a new shade structure, expanded rainwater collection system, and a picnic table. 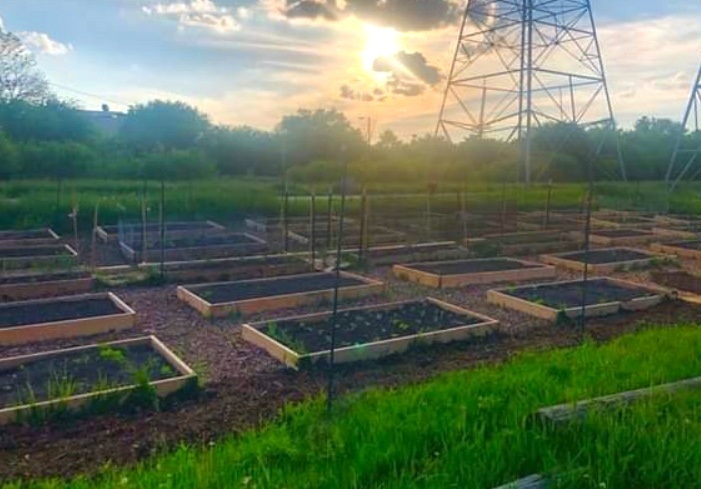 And if you’d like to support the Riverwest Food Pantry simply reserve a Donation Plot and our volunteers will do all the work to plant, grow and donate the produce. Reserve your plot here and help us continue to build something special. The Community Garden is just our first initiative. We are looking to develop a variety of other gardening programs across Glendale to help beautify the city and connect gardeners. If you’d like to get involved and share your ideas on future efforts, drop us a line at info@glendalegardens.org. Be sure to join our new Facebook group so you can stay up to date on all the news and events! Click the Facebook link on the bottom of the page and request access to the group. Find out about the group, our gardens and how you can grow food for you and others in a community setting. Ready to take the next step? Sign up to become a steward of your own community garden plot.